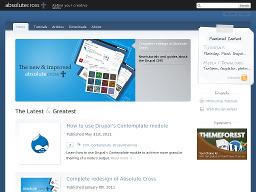 AbsoluteCross.com An educational resource for budding graphic /web designers and webmasters. An outstanding site with tutorials for Photoshop, Flash and Paint Shop Pro, free fonts and graphics, articles, a host of discussion forums and links to other great sites. 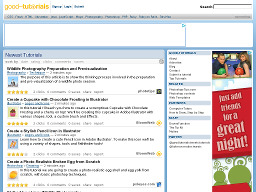 NewTutorials.com Offers tutorials on Adobe Photoshop, Macromedia Flash and 3D Studio Max as well as articles and a number of useful webmaster tools. 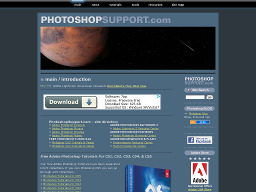 PhotoshopSupport.com A popular photoshop tutorials site, providing news, articles, tools and resources for photoshop users.